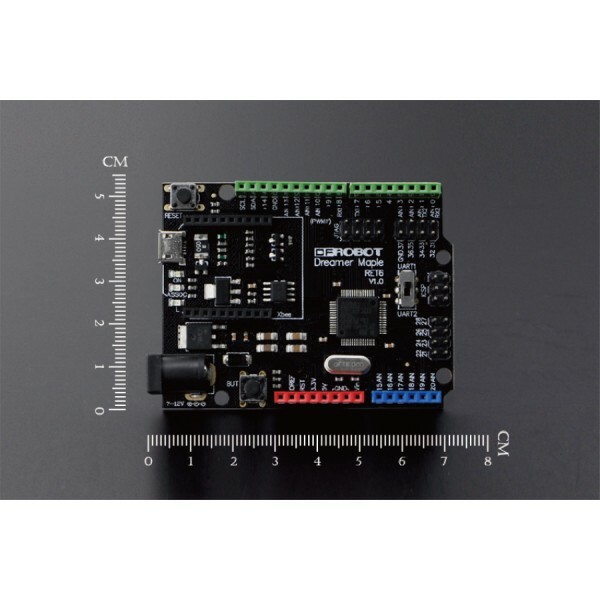 The Dreamer Maple is a microcontroller board based on the STM32F103RET6 microprocessor. 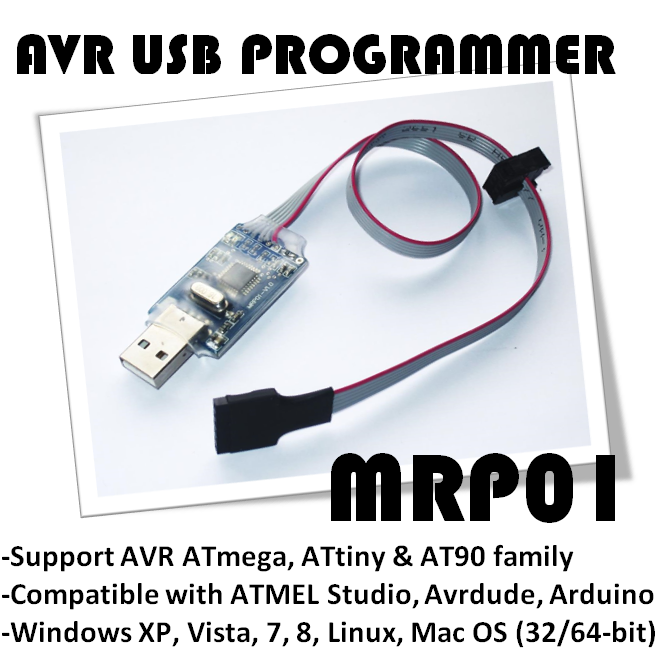 It runs at a maximum of 72 MHz, has 43 digital input/output pins, 15 analog inputs, native full speed USB, 3 USARTs (hardware serial ports), integrated SPI/I2C support, a power jack, and a reset button. 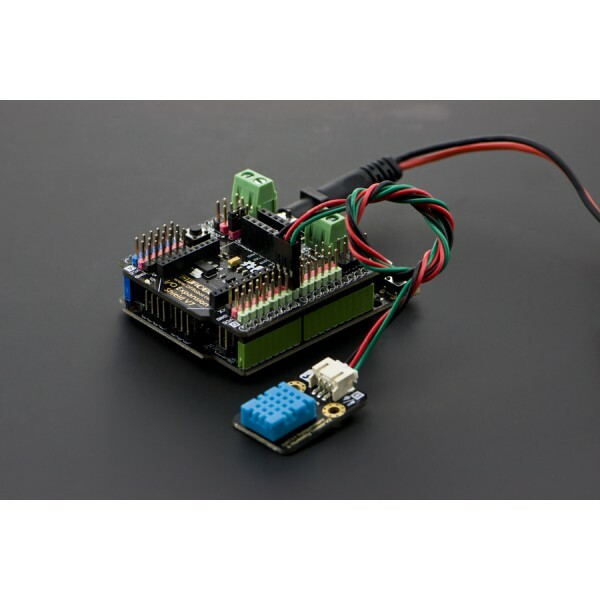 The Dreamer Maple is programmable over USB via our provided DFU bootloader, no extra hardware required! Users can also program the onboard program flash via external JTAG interface. Maple offers security support for read/write protected addresses, as well as User and Handler processor modes. It has a real-time sysTick, useful for a real time OS or any timing senstitive applications. 6 advanced interrupt timers will help you here as well. Maple can be powered via USB, a wall adapter, or it can run off of a rechargeable lipo battery (see below for more info). 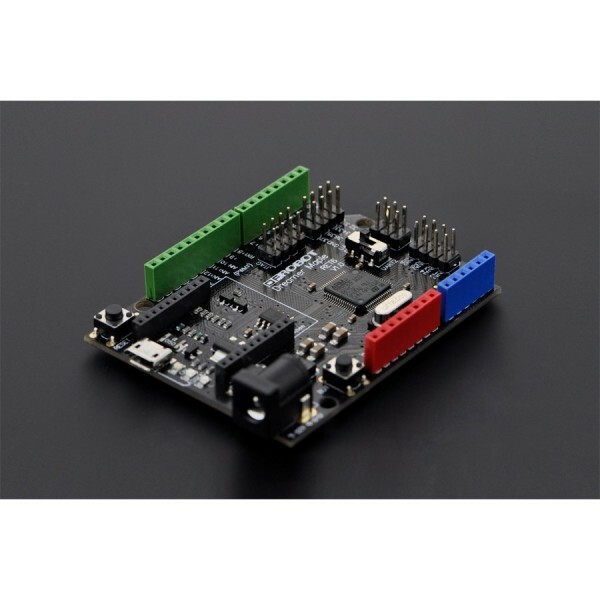 The Maple is compatible with shields designed for the Arduino Duemilanove or Diecimila. Maple is a great way to get started with an advanced 32 bit-processor that, until now, has principally lived in the commercial domain. Take your projects to the next level with Maple's fast clock, sophisticated interrupt architecture, and loads of built-in peripherals. 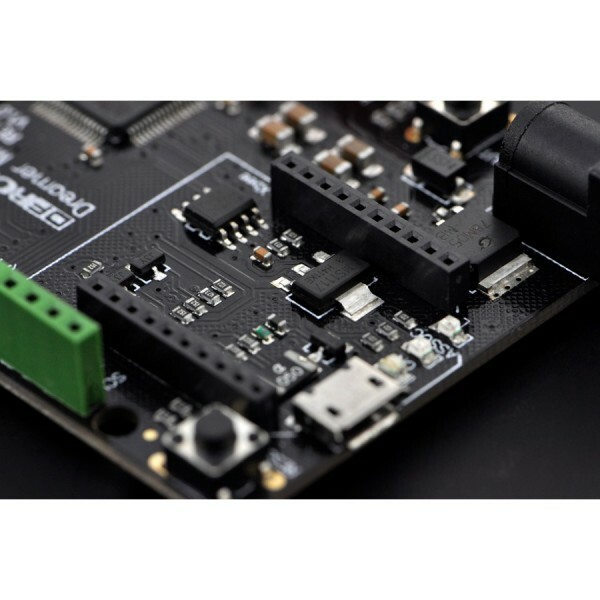 Maple can be programmed using an Arduino-style, sketch-based programming environment, which is open-source and can be downloaded online at our website.